Dr. Daniel Cooke has been at the surgery since 2016 and has recently joined the ranks of Dr. Schryer, Dr. Taylor and Dr. Malik in becoming one of our partner GP's. Apart from being one of our esteemed GP's, Daniel also holds a seat on Bury CCG's Clinical cabinet, first joining in 2016 as Clinical Lead for Elective Care. He then went on to take the role of Clinical Director in November 2018. Watch out for his name proudly displayed at the front of the surgery! Congratulations to Dr Stephen Taylor - 25 Years! 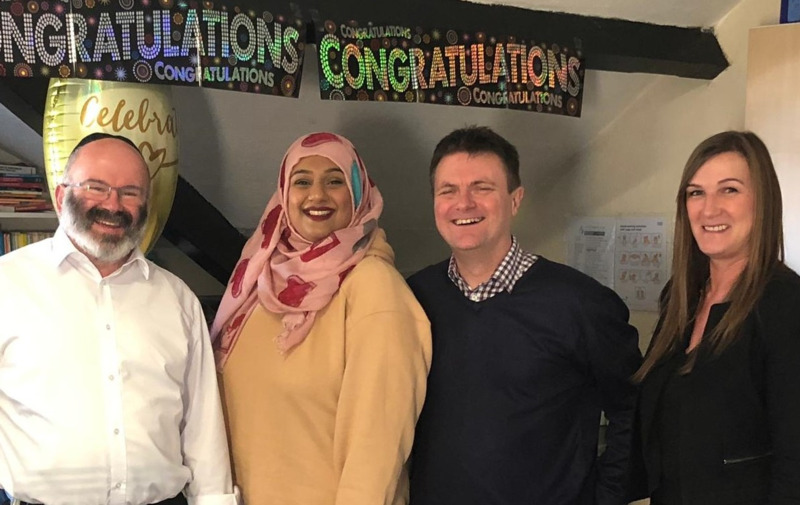 Our very own Dr. Taylor is celebrating 25 years as General Practitioner, GP Trainer, Employer and Friend here at Whittaker lane Medical Centre. Well done from us all! PPGs are made up of patients from the surgery that has an interest in healthcare, both personal and as representatives of others and both locally and nationally. They work closely with their practice to ensure local needs are met and patient views taken into account. At WLMC we are very keen to set up a PPG to ensure that we have the patient voice at the centre of any decisions we make. It is also a great opportunity for you to get involved and provide ongoing dialogue with the practice from a patient point of view. Where I and Dr J Schryer will be present, I do hope you will be able to attend. 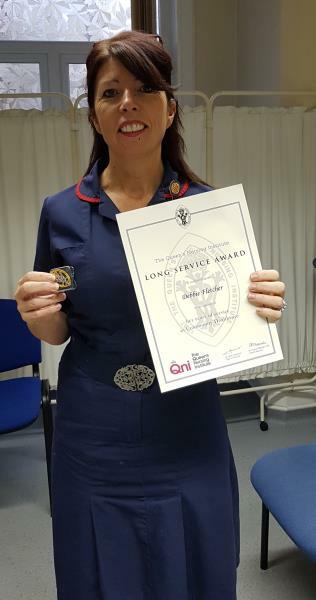 We would like to congratulate Practice Nurse Debbie on achieving her Long Standing Award from The Queens Nursing Institute! 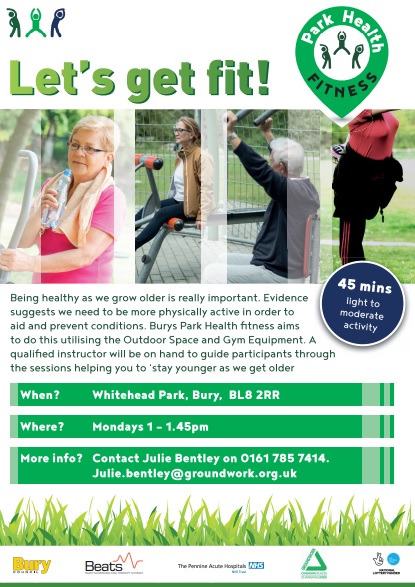 This is a local authority service which is offered across the borough. 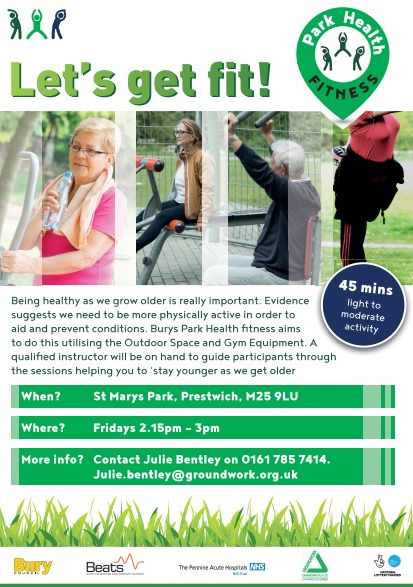 Interested in getting fit? Get in touch!